As we approach the end of the year, we would like to share how grateful we are for all of our teachers, educators, staff members, practitioners and industry professionals who have partnered with us in 2016. 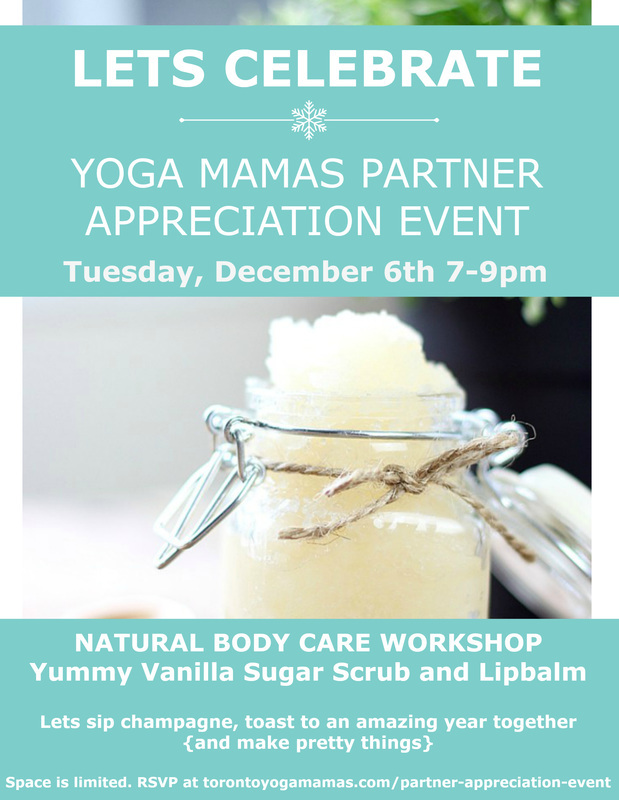 We would love to invite you to our Partner Appreciation Event! Thank you for being such an amazing part of the TYM community!